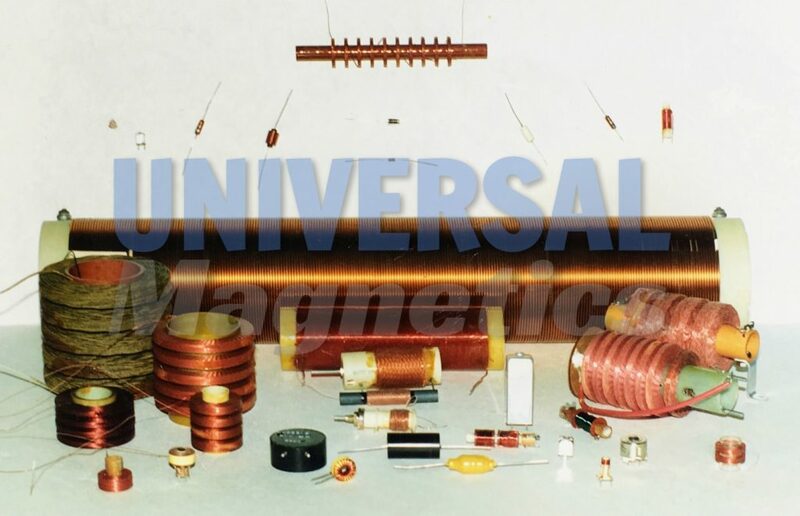 Universal Magnetics specializes in designing, developing and manufacturing custom coils, chokes,transformers and inductors. We are located in the California and manufacturing in the USA. Our company was founded by former key members of a well-known magnetic company in the industry. With a collective 90+ years of experience in the field; we’ve provided our unique expertise for many well known customers worldwide. We want to bring our heritage of well trained personnel and experience to a continued high degree of reliability and original products to you. 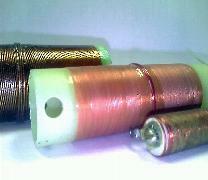 From high volume mass production products to custom product such as air coil, inductor, custom coil, universal winding or pi winding and more, we are dedicated to providing the finest service to our clients whether their requirements are small or large.Our ultimate goal is to achieve customer’s satisfaction. Our site supports 256-bits encrypted connections while you are browsing our site.